PCA’s sales and application engineering teams can work virtually or at your facility to assist in the design of your custom power distribution and communication cables and harnesses. Our Engineering department is able to support Wire Harness, Battery Cables and Custom Overmolded Cable Assembly prototype builds in a condensed time frame. We manage all engineering activities including modifications associated with revision changes to ensure your supply chain is not interrupted during product transition. Our engineering department can turn your battery cable and wire harness concepts into a 2D manufacturing prints and 3D models, and next export the data directly to your CAD template. We are able to provide you the advantages of overseas manufacturing with the small minimum order quantities you would normally expect out of Domestic production. Our systems such as Vendor Managed Inventory, Kanban, and EDI are all versions of customized stocking programs put in place for our customers. 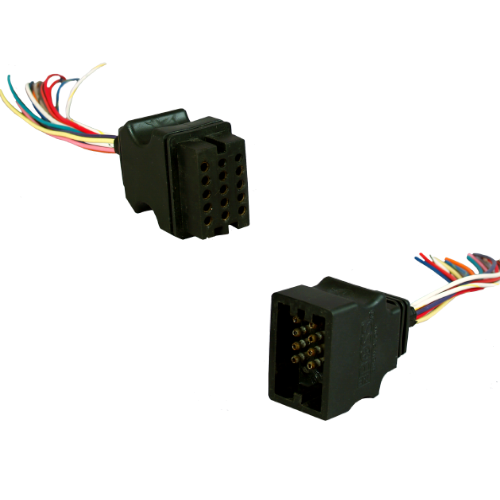 PCA has focuses on manufacturing integration and differentiates its services with in-house injection molding and over-molding as well as boot, terminal connector and single wire production capabilities. 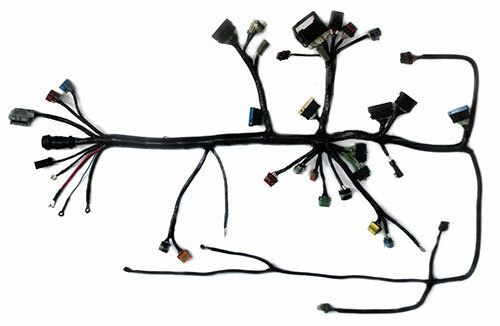 PCA produces a wide variety of wire harnesses that range from single circuit simplicity to three hundred plus circuit complexity. 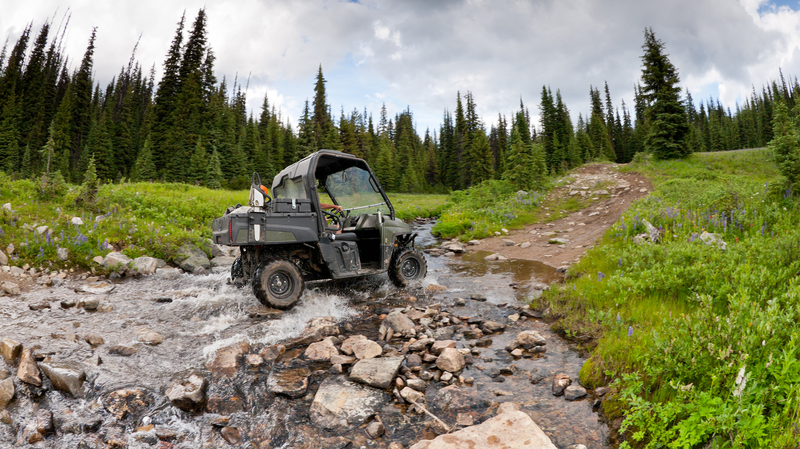 We have expert personnel ready to design, assemble, test and deliver the highest quality products to the Outdoor Power, Recreational Vehicle, Trailer Chassis, and Marine Industries, and many other sectors as well. 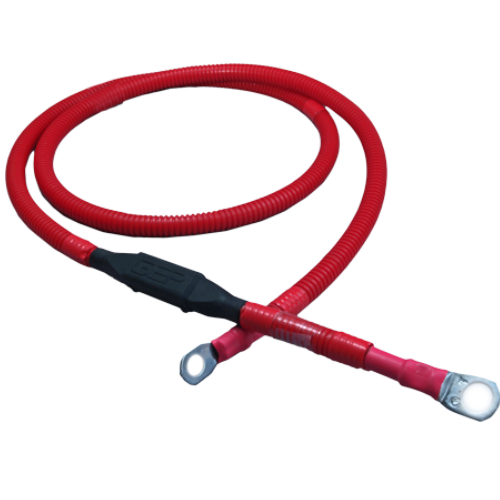 Precision Cable Assemblies is a competitive leader in battery cables for lawn and garden, marine, truck/trailer chassis, construction equipment, and recreation vehicles. We specialize in the manufacturing of conventional and custom power cables. With our on-site injection molding equipment and design capabilities, we are able to provide a variety of molded terminal configurations ranging from single pin/ receptacle to multi colored molds. We will customize our molds to meet any design requirements.